Sally qualified as an architect in 1980 and has worked in primarily in the UK. She is an RIBA Conservation Accredited Architect and was a Research Fellow at The University of York, from 1992 – 1997 developing studies on the performance of buildings and their affect on occupant productivity. Sally has contributed to the Conservation Studies Masters Course in the Department of Archaeology at York University on the conservation of heritage and sustainability issues. 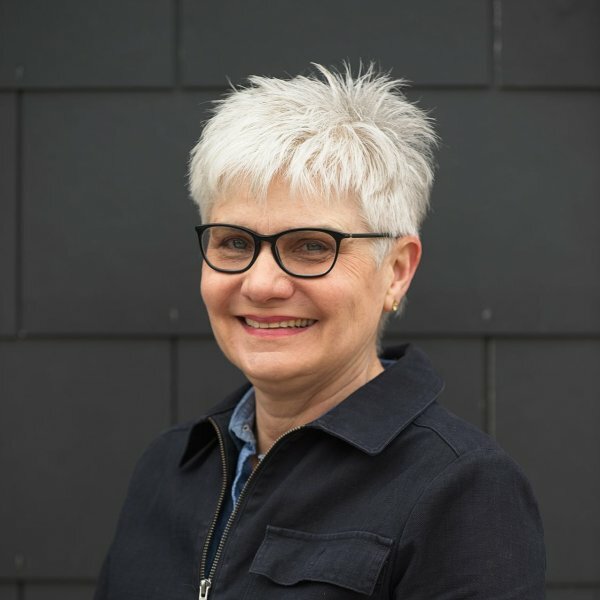 In addition to her historic buildings expertise Sally has led the practice to achieve an exemplary standard in the design and construction of award winning, environmentally sustainable buildings that respect their context. 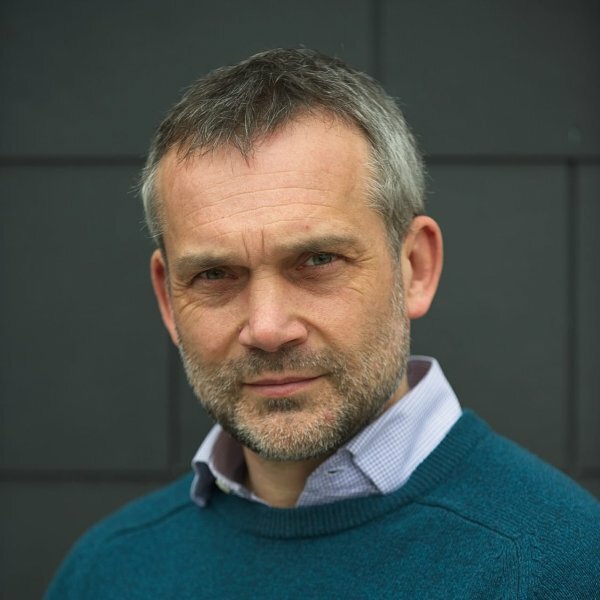 After qualifying as an architect in 1991 and joining the RIBA in 1994, Chris has worked primarily in private practice on a wide range of residential, commercial, leisure and heritage projects. With a track record of successful regeneration projects Chris works with several notable country landowner estates throughout the region on projects that generate employment and support the rural economy and natural environment. Chris is committed to designing and building in low embodied energy materials that can be locally sourced where possible. He brings considerable practical knowledge and experience of delivering building projects and his philosophy for aspiring architects is “learn by doing”. James is a Chartered Architectural Technologist who joined Native in 2006. 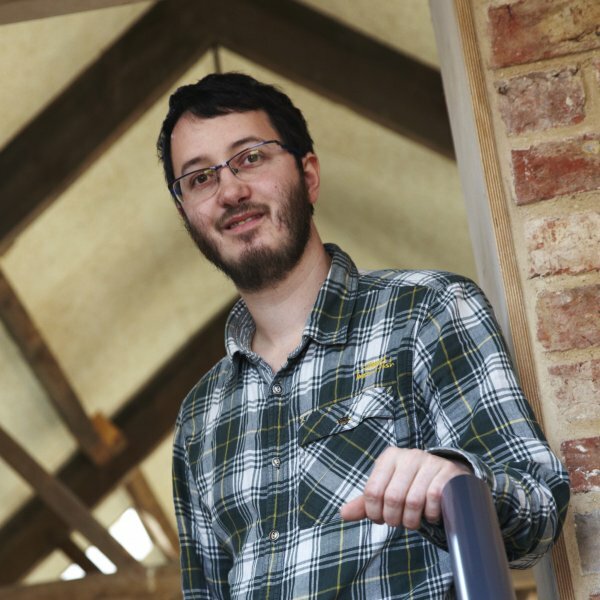 James is a specialist in low carbon, building techniques – working with various forms of renewable materials, he has developed a good understanding of building with straw bale, hemp, earth and lime through engagement with suppliers, specialist installers and through onsite experience. 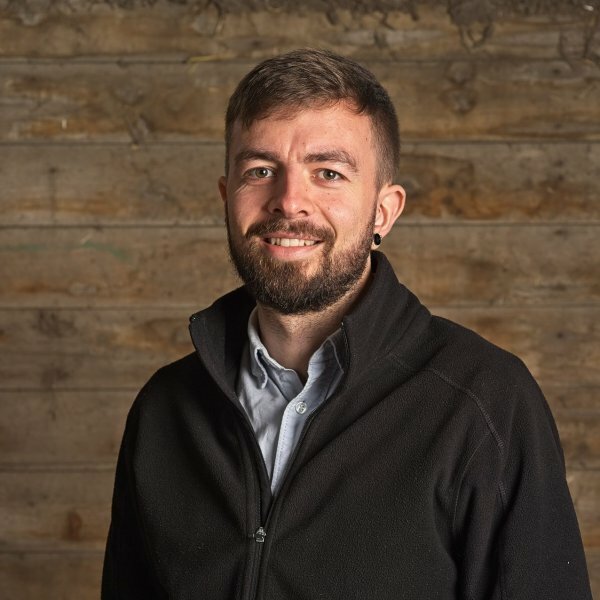 Keen on straw, James is training with the School of Natural Building (SNaB) and is Development Director for the Association of Straw Bale Building Association UK (SBUK). 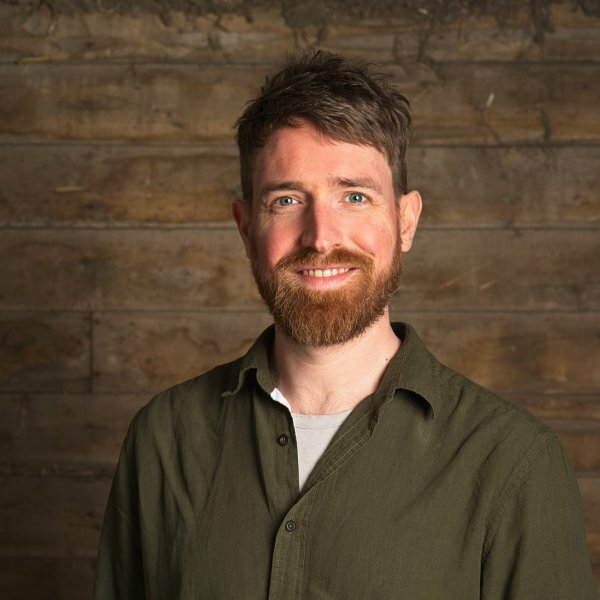 As cofounder of YorSpace, James is gaining invaluable first hand experience of Community led housing and is passionate about delivering low cost, cooperatively owned, environmentally sustainable homes that create and sustain community. 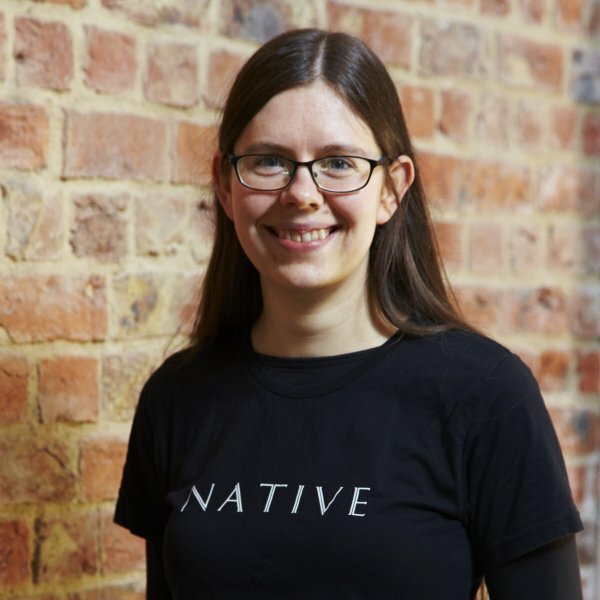 Louise joined Native in 2009 as Practice Administrator and brings with her many years of experience in office accounting, administration and organisational skills. With a very keen interest in our building heritage in Britain Louise observes working for Native both extremely interesting and inspiring. 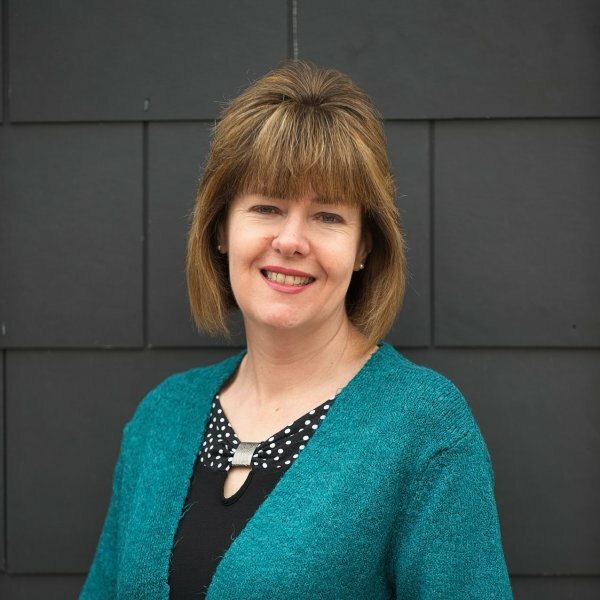 Louise will often be the first person you talk to when you call the office with your enquiry and you will find her calm, attentive and welcoming and ready to answer your general questions or direct you to one of the architectural or technological team members. Rachel qualified as an Architect in October 2017, after joining Native in early 2016. She is passionate about the social role of architecture, particularly in mitigating and adapting to climate change, and has a strong background in sustainable design with practical experience of using and specifying natural materials in construction. Rachel completed her Part 2 Architecture qualification at the Centre for Alternative Technology; during her studies she was heavily involved in research into the use of natural materials in construction, particularly hemp and lime. Rachel has a BSc (hons) Architecture degree from the University of Bath, and experience working in the humanitarian sector providing shelter after disasters. Rachel is currently Treasurer of the York Architectural Association, the local branch of the RIBA. 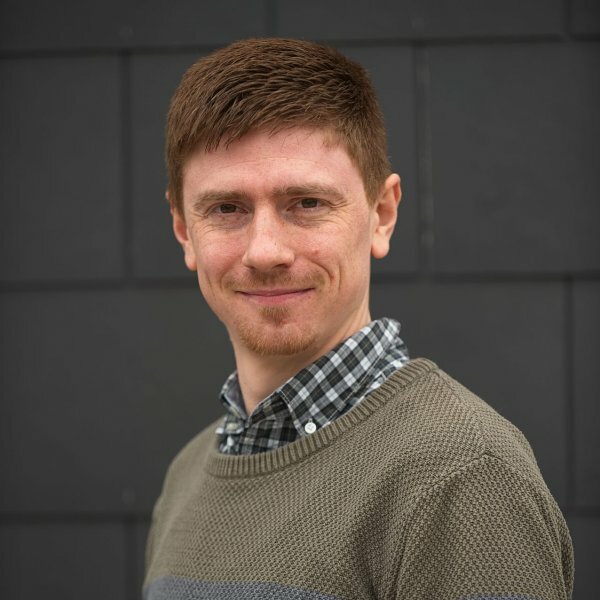 Andrew joined Native in 2014, as an Architectural Technologist. He has 13 years of experience in practice and was elected as an Associate Member of the chartered institute of Architectural Technologists in 2009. Andrew is also an Associate Member of the IHBC. Andrew is currently working with several private clients acting as contract administrator, quantity surveyor and designer throughout the construction phase of several Listed buildings projects. He covers a wide range of professional work and is able to bring his experience and enthusiasm to engage with heritage skilled craftsman, contractors, and natural product suppliers on site. He promotes the use of natural building materials, traditional construction techniques and breathable building specifications, to help clients achieve their ambitions. 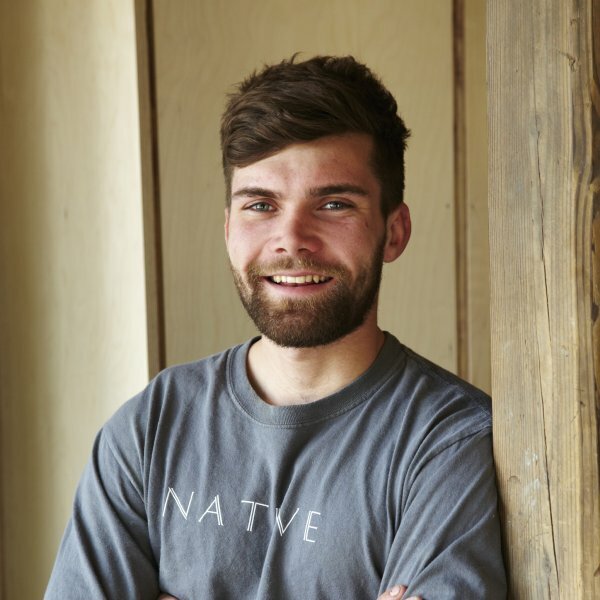 Andrew joined Native in the summer of 2016 and qualified as an Architect in October 2018. Andrew began his studies at Sheffield Hallam before moving to Liverpool for his year out and completing his studies at Liverpool John Moores. Andrew is interested in environmentally driven design and less conventional construction techniques and explored both throughout his studies, looking at construction methods that reduce waste and embodied energy. He also presented his Masters thesis on sustainable self-build housing at an international housing conference in 2015. Andrew is passionate about engagement work and has been involved in numerous vocational activities with students who are interested in the built environment. He is currently working closely with community group Yorspace on the first sustainable co-housing project in York at Lowfield Green. James completed an RIBA part 2 at the Centre for Alternative Technology in 2016. Prior to this he was a secondary school Design and Technology teacher. His interest in and learning about sustainable materials and construction started in teaching, developed during his time at CAT and is now coming to fruition with Native. He particularly enjoys working with hemp and rammed earth. James joined Native as an Architectural Technician in 2017 and is in the process of becoming an Architectural Technologist. With well developed practical skills James is as comfortable ‘on the tools’ as he is in the studio. He is also interested in how the construction industry can develop nationally recognised training and certification for sustainable materials, making materials which are currently seen as niche, into mainstream building materials. He intends to use his teaching experience to further this agenda. Robert joined the practice in March as a full time member of the building team working on the conservation and conversion of The Granary at Lingcroft Farm, Fulford. The building is Native’s new office, and opened in April 2018. Robert has experience in many areas of the construction industry and has completed brick repairs, re-pointing, drainage work, roofing and tiling at the Granary. Paul joined Native in early 2019 with over ten years professional experience. 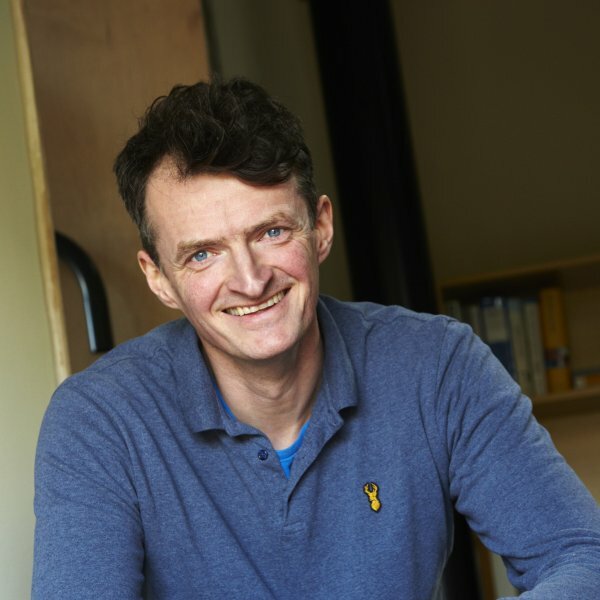 Paul became a Chartered Architectural Technologist in May 2015 and has built up good relationships over the years with various types of clients ranging from private individuals to nationwide clients delivering a variety of services including design, technical detailing and contract administration. Having been involved with a large variety of historic building repair and renovation projects, Paul is keen to engage with local authorities and contractors to deliver projects which preserve the heritage of the building while meeting the needs of the client. With a strong ability of visualise ideas from basic drawings, Paul can assess complex arrangements and quickly develop 3D imagery to translate ideas to assist the client to understand and realise their projects.